Following an undercover operation in which detectives posed as drugs users, 16 men have been sentenced to a total of 49 years for charges including the supply of heroin and crack cocaine. At Snaresbrook Crown Court, the judge handed jail sentences of between two years and 56 months, though prisoners in Britain typically serve just half of their term, when the system paroles criminals automatically. The East London Advertiser reports gang members took advantage of BT phone boxes with free-of-charge calls for the first few minutes to arrange drug deals, and that the operation the gang ‘would have made £1.28 million’ on one ‘line’ of drugs trading alone, according to prosecutor Baba Tunde Alabi. Sentencing two of the defendants, Judge Nigel Peters QC said: “People look out of their windows and see drug dealers going about their criminal, evil work oblivious to the residents and workers of the area. 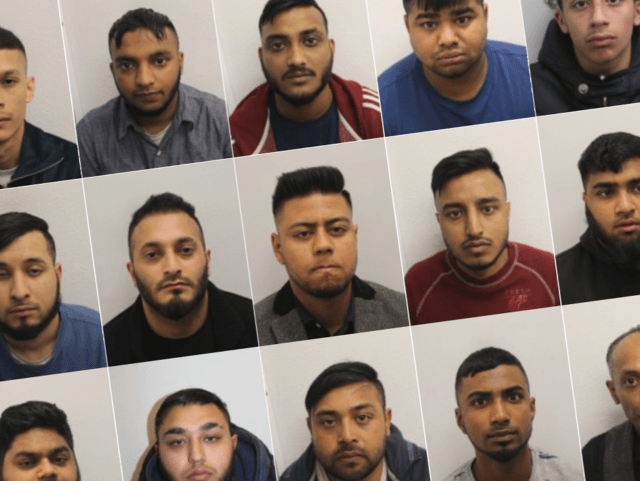 A total of 49 people have been arrested as part of Operation Continuum, an ongoing enterprise between police and Tower Hamlets Council in which more than £60,000 cash and over a pound of Class A drugs were found in raids of dozens of addresses. Detective Chief Inspector Mike Hamer, responsible for major investigations in the borough, said: “I am very pleased with the results of this first wave of sentencing. Figures emerged at the weekend which revealed that around one in three arrests which take place in Mayor Sadiq Khan’s London is a foreign national, with statistic one in five across the wider UK. Senior police figures have warned that lax border controls have contributed to the rise of Albanian crime gangs in Britain, with organised criminals from the country having gained “considerable control” over the drugs trafficking market, according to a National Crime Agency (NCA) report.